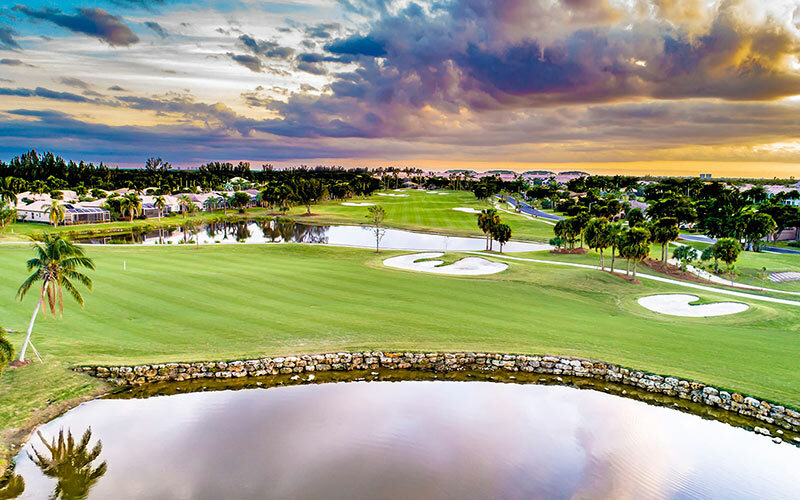 Lexington Country Club | Kipp Schulties Golf Design, Inc. 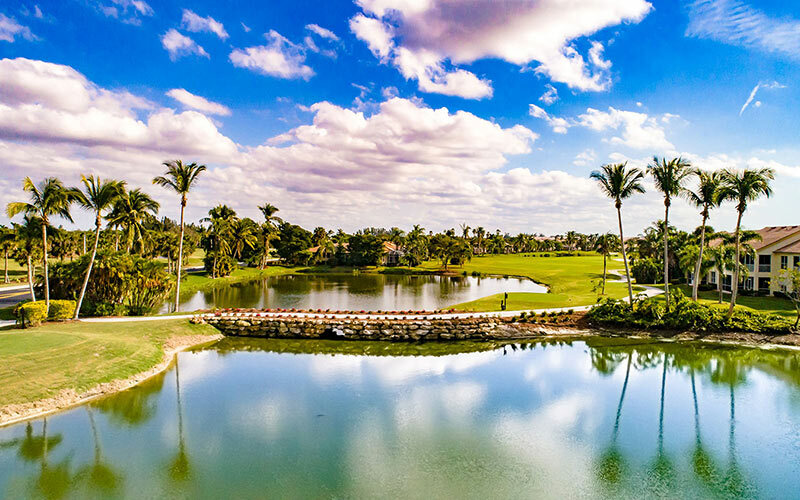 The original course designed and completed by Gordon Lewis in 1995 has served us well. 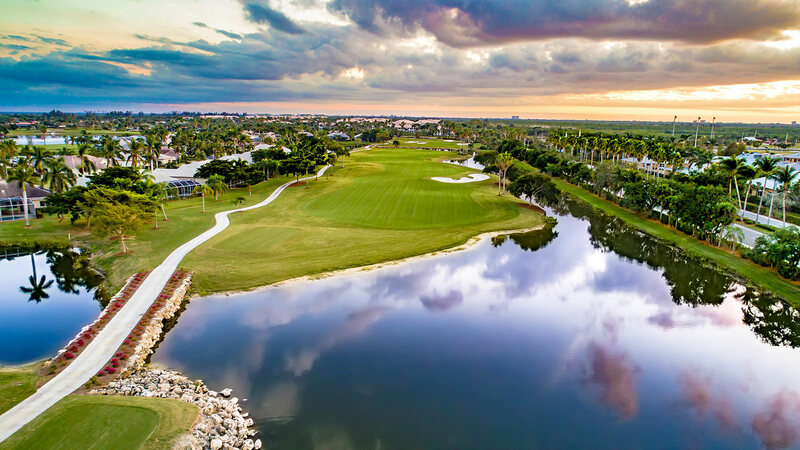 In 2015, the Membership approved a complete renovation of the course that began in April 2017, designed by the hottest young Architect in the business, Kipp Schulties Golf Design. 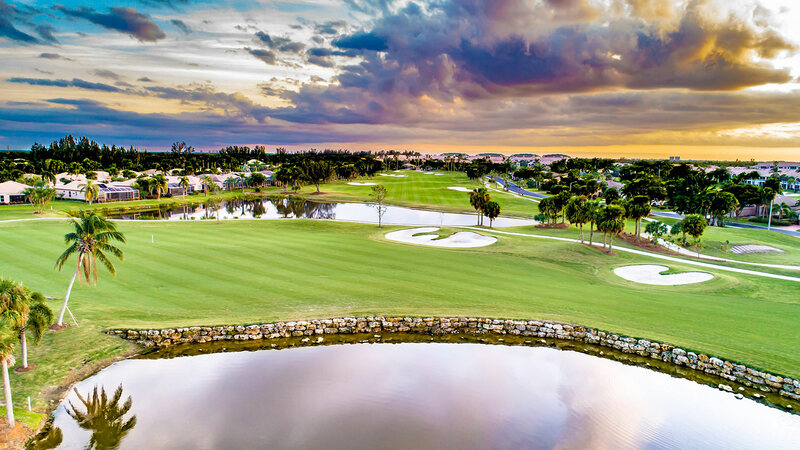 Kipp's design has created a stunning new look to our Championship Course. 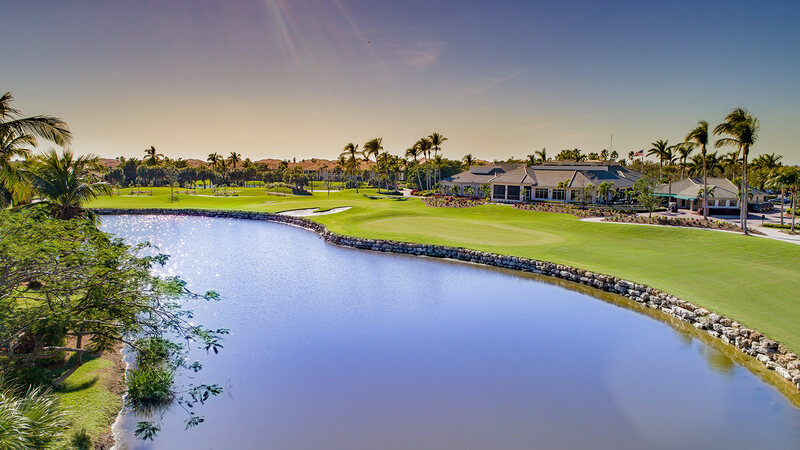 It incorporates the most popular new Turfs - Celebration Grass from Tee to Green and Tif Eagle on the putting surface. 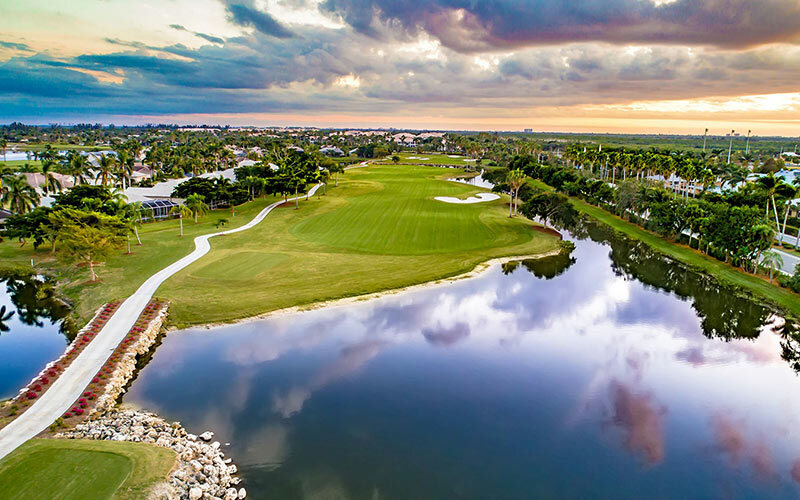 Features include: generous fairways, large greens, plenty of risk/reward opportunities, strategic bunkers, and numerous water hazards. 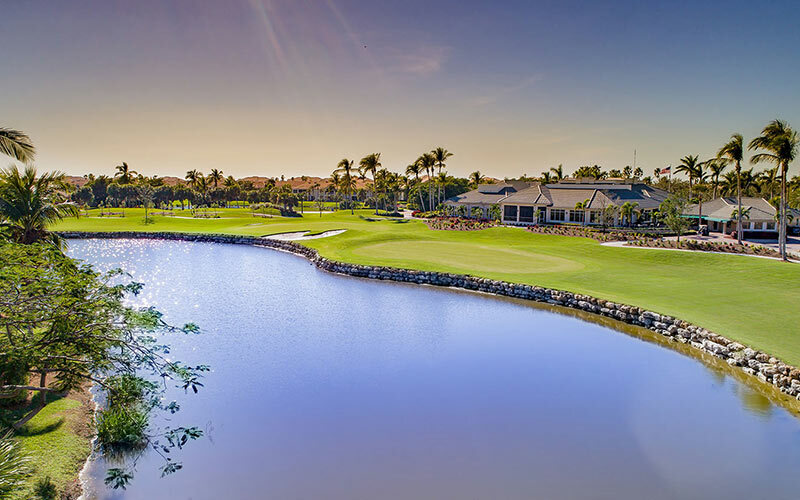 There are great visual looks of rock walls and landscaping to enhance the Golf Experience. 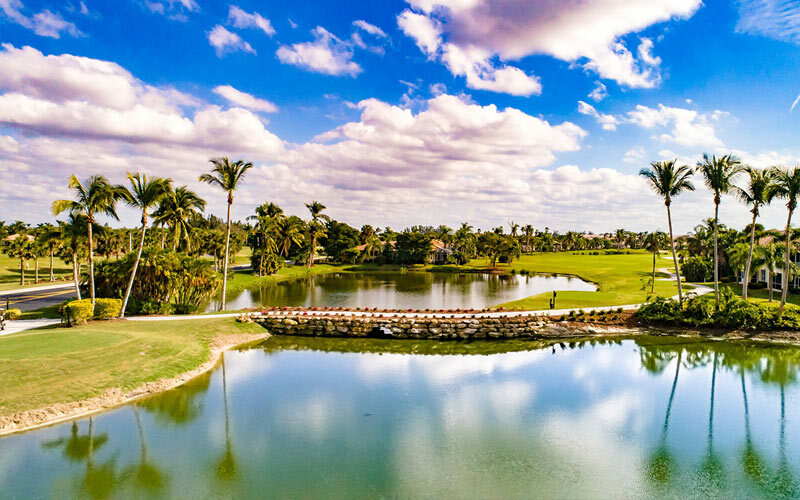 Six Tee box choices, with descending yardages from the "Tips" of over 7,000 yards, allow players of all skill levels to score well and enjoy themselves. 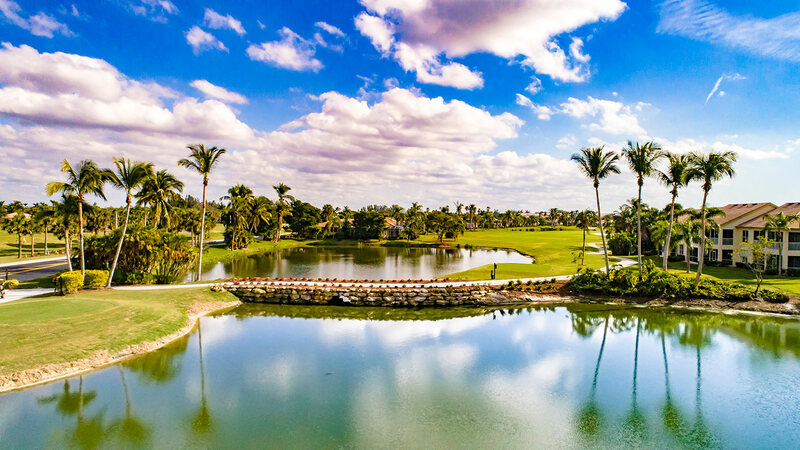 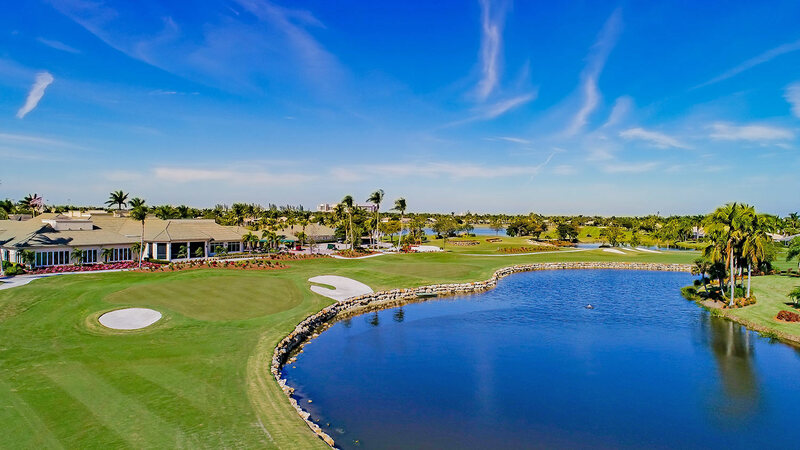 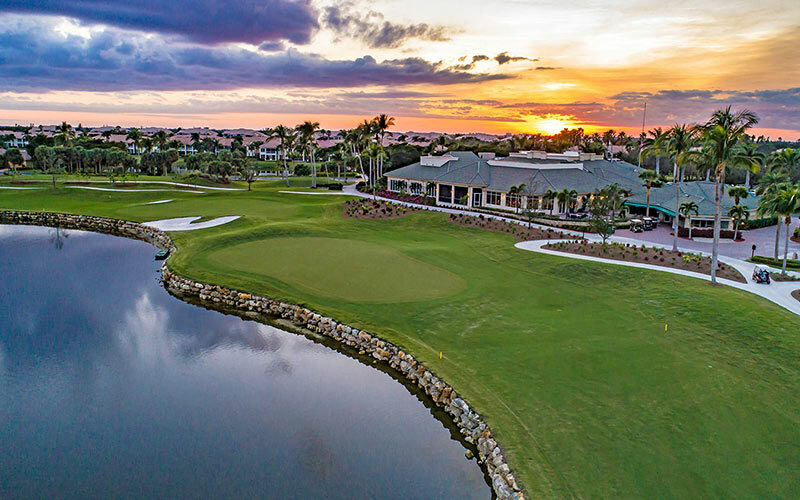 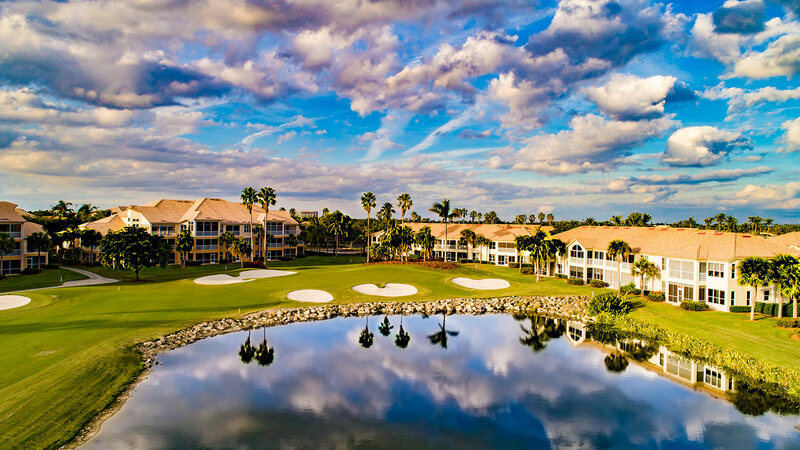 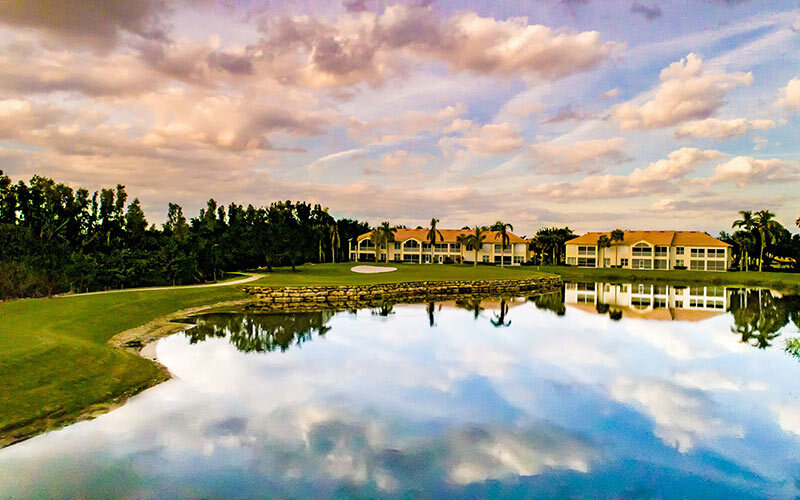 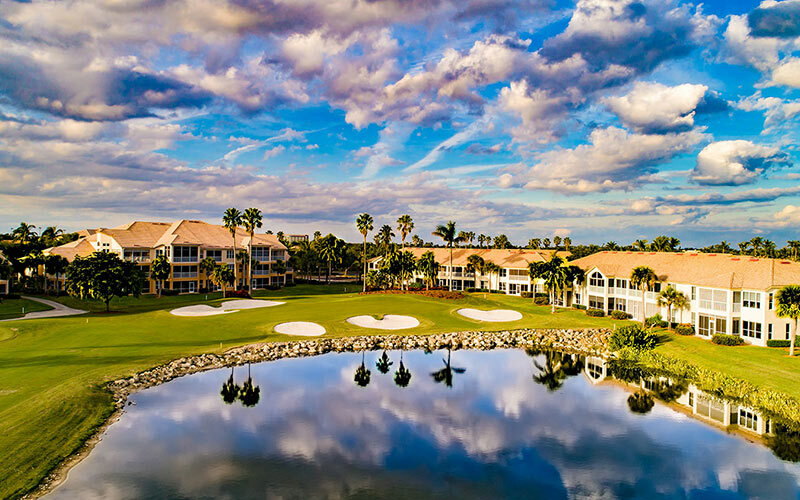 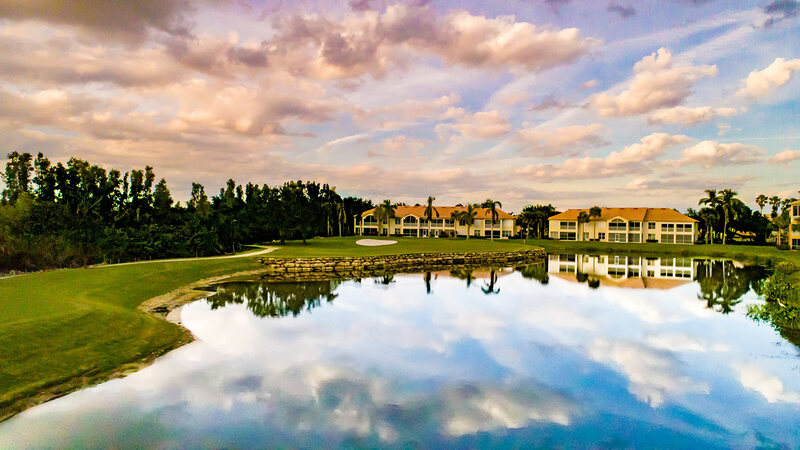 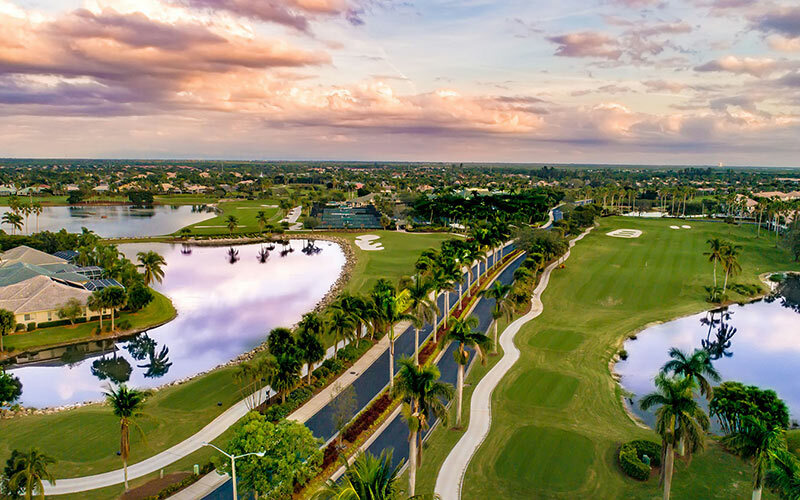 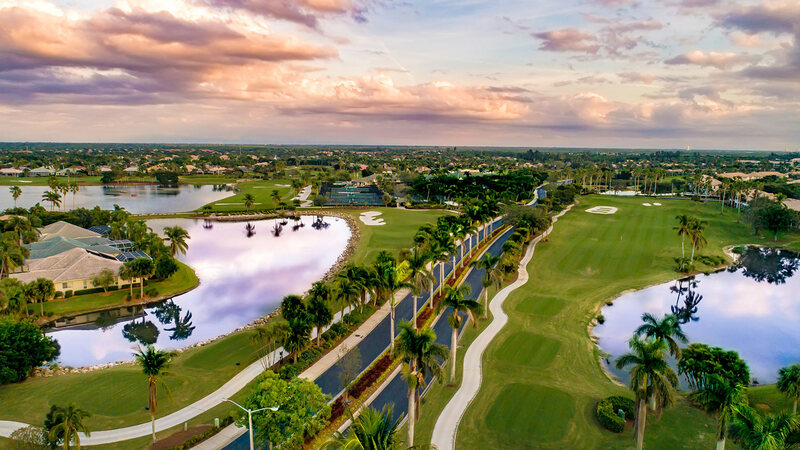 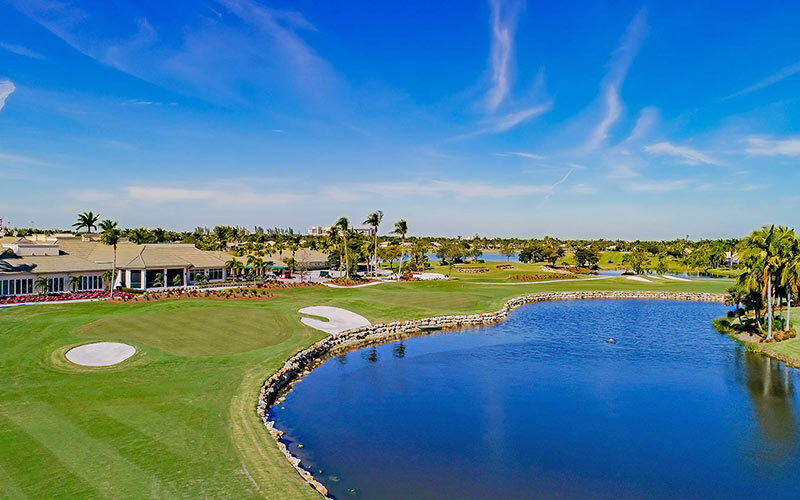 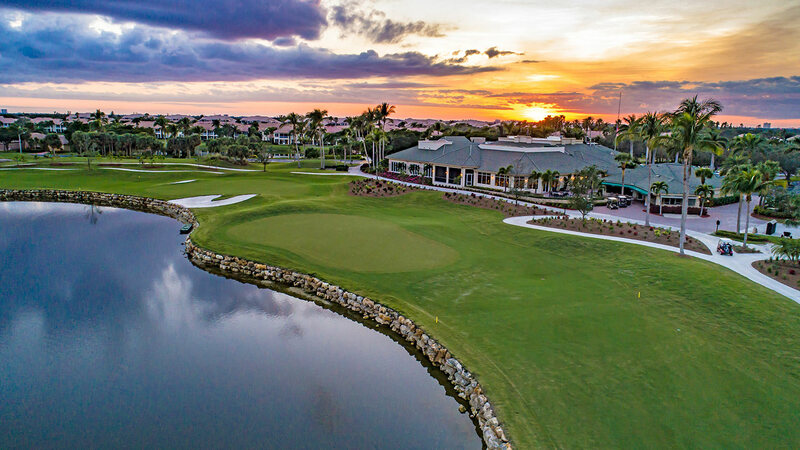 Lexington Country Club is located in Fort Myers, Florida.